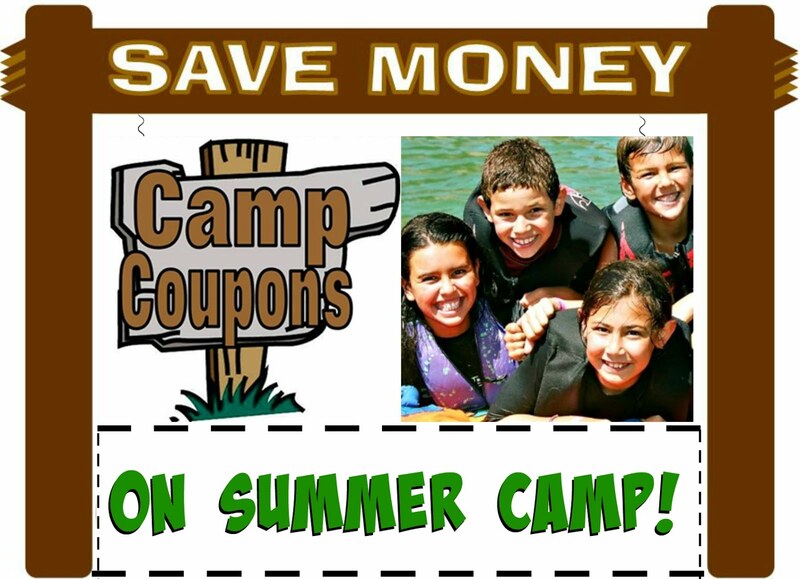 Save money at your favorite summer camps with free summer camp coupons and discounts from CampCoupons.com, the first summer camp coupon blog! 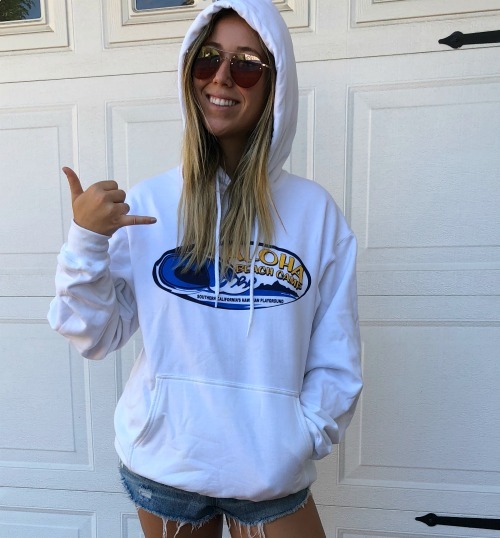 Sign up for Aloha Beach Camp's Hawaii Overnight Summer Camp and get a FREE camp hoodie just today's enrollments. 100 off for a limited time. 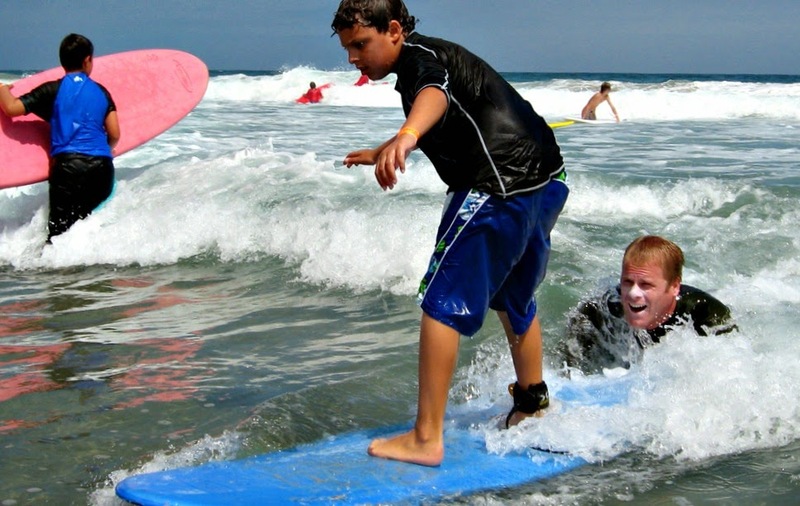 Go snorkeling, swimming, hiking, and more, not to mention experiencing an authentic Hawaiian Luau! 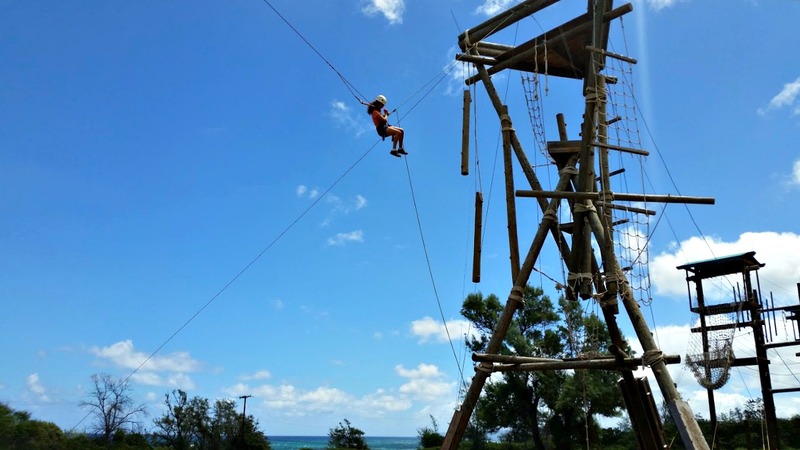 This program runs just one week from Aug. 5 to Aug. 10 and sells out fast. 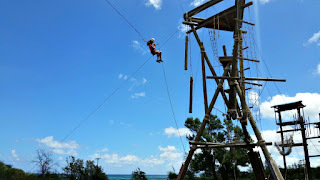 It's an amazing week of summer camp experience for kids and teens age 7 to 16. Sign up today! USE COUPON CODE "HOODIE" on your child's Registration Form.